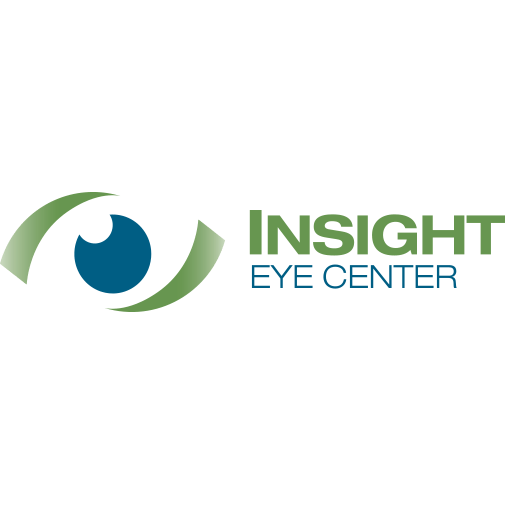 Insight Eye Center was founded with the principle of setting a new standard for eye care for patients living in Cleveland, Chardon, Mentor and the surrounding areas. Our goal is to offer our patients the state-of-the-art technology, combined with the latest advancements and techniques at our locations in Ohio. 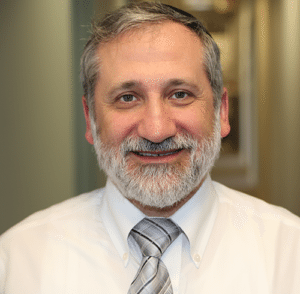 Dr. Michael Rom and his highly trained staff specialize in providing the Cleveland residents LASIK, cataract removal, glaucoma, laser vision correction and general eye care. Insight Eye Center is committed to offering personalized care in a warm, family friendly environment in their Mentor and Chardon, Ohio offices. If you’re searching for the premier: Patient Commitment, Trust, Character, Education, Experience and Staff. Dr. Rom was recently chosen by his peers as a Castle Connolly Top Doctor.